The Long March 2D is the smallest of the active Long March rockets measuring just under a half a meter shorter than its cousin the 2C. 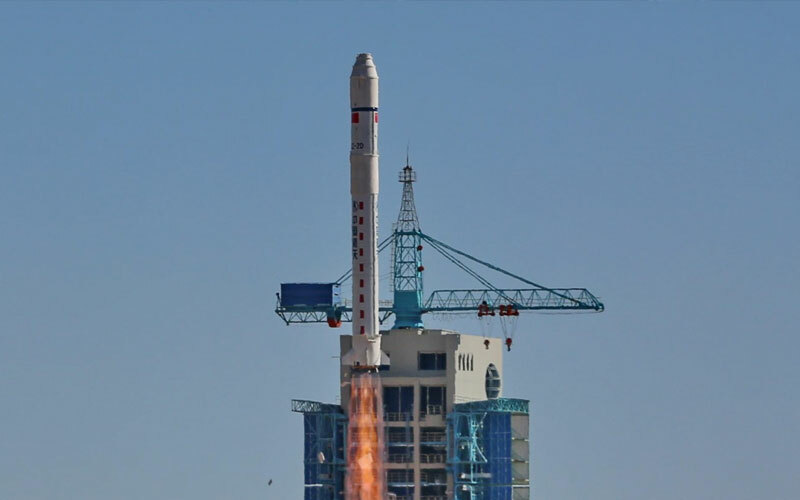 Since its first launch in August 1992, the Long March 2D has had an almost perfect launch record with a partial failure in December 2016 the only incident to blemish its near perfect record. Despite its designation, the 2-stage design of the Long March 2D has more in common with the Long March 4 series on which it was based than the 2. However, its lack of control fins and the cage-like structure separating the first and second stage mean that the Long March 2D has visually more in common with the 2 series, thus the designation.